Abby Collins is a sophomore and first time journalism student at Northgate. 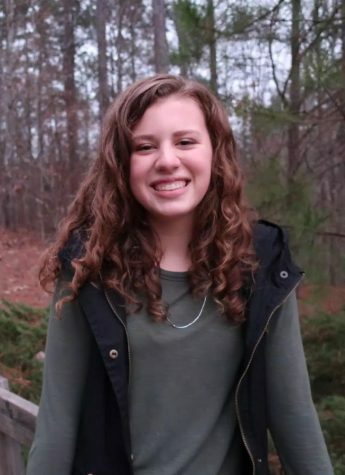 She is a member of the cross country team and the swim team, serves weekly in the children’s ministry at Community Christian Church, and is a sophomore class officer. Abby loves Northgate’s partner’s club, spending time with her friends and family, poetry, chocolate, listening to music, and roller coasters. She is undecided about a future career, but she hopes to attend college at the University of Georgia.